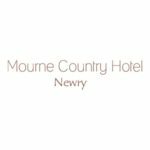 In the vibrant city of Newry, Mourne Country Hotel offers high-quality accommodation, with a restaurant, bar and live entertainment. En suite rooms are complemented by free on-site parking. Rainbow Communications is one of the leading independent telecommunications companies in the UK and Ireland, with over 10,000 business customers and over 45% of Northern Ireland’s Top 200 Companies. Rainbow was established by Eric Carson & Martin Hamill in 1998 and remains a family owned business. Over the years the owners have surrounded themselves with a team of industry experts, enabling Rainbow to offer its customers a range of leading telecommunications, IT and telematics services. Rainbow places customer service and support at the heart of its business. With over 100 employees, dedicated Account Managers and Customer Support Teams, Rainbow is committed to ensuring our customers receive industry leading telecommunications experience. That is why Rainbow have invested in gaining direct access to its suppliers provisioning systems, including BT Openreach’s WL3 platform and allowing our teams to directly manage our customers’ service request, test lines and make appointments for their 25,000 engineers. Montgomery Motorsport Ltd have now been trading for over 20 years. Malcolm, and his wife Liz have always been heavily involved in rallying. Liz was a successful rally driver in the 80’s and coveted many wins in her time behind the wheel including Irish Ladies Tarmac Champion. Being immersed in the competitive world of rallying they soon discovered how difficult it was to get parts for the rally cars in Ireland. In response to the ever flourishing rally scene Malcolm and Liz decided to set up Montgomery Motorsport to supply the rapidly increasing amount of local rally competitors. 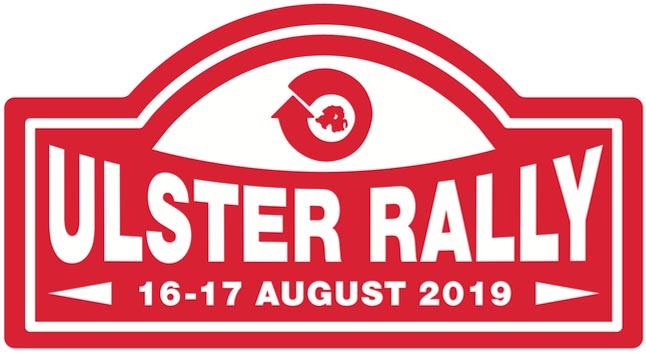 The company started off small, based in Belfast and supplied mainly navigational rally products such as tripmeters and maplights. Soon the stock increased and the company quickly outgrew its current premises. 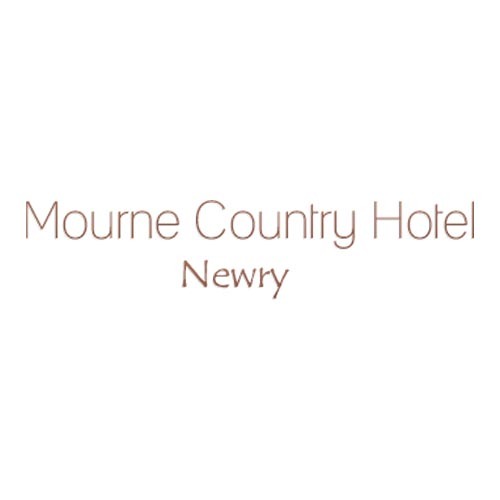 In 2000 the company moved location to the more centrally based Augher, County Tyrone. Whilst the company specialises in Ford and Talbot parts, they supply parts for almost all vehicle models, including WRC cars. Most parts are for competitive vehicles but some also have relevance in the road and track day market. Montgomery Motorsport Ltd do not simply supply Ireland and the UK – products are shipped worldwide on a regular basis. The company has built a reputation of quality motorsport products at a very competitive price and this appeals to customers everywhere. Founded by Peter O’Kane in 1990, PPP Salvage has become a familiar name throughout Ireland, well known for our innovative recycling and car dismantling services. PPP Salvage has over 27 years’ experience within the salvage industry. The business was founded by Peter O’Kane in 1990 and has become a familiar name within Ireland and the salvage industry. We are an independent company based on Portglenone, Co. Antrim, Northern Ireland. 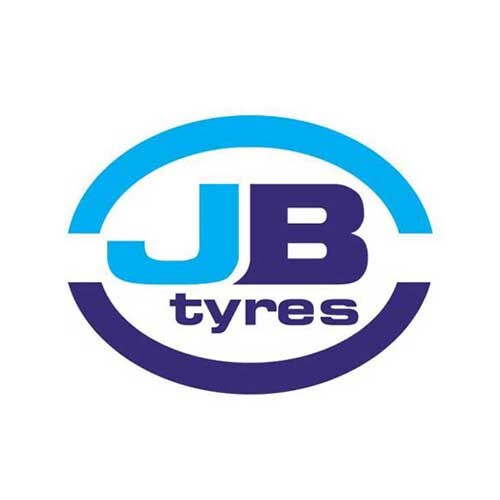 New and 2nd Hand Tyres. We’ve come a long way since 1936. And we continue to go “out of our way” for all our customers. It was a momentous time in many ways when WG Creighton first opened the doors of Finaghy Garage in the autumn of 1936. William’s garage, with a couple of pumps out front, has since grown to become a South Belfast landmark with its famous tiger proudly surveying the world around it from its place atop ‘Creightons of Finaghy’, now a 3,000 sq ft Eurospar store that includes a Post Office, Ticketmaster, top quality Deli, florists, carwash and fuel store that’s open 24 hours a day, 364 days of the year. 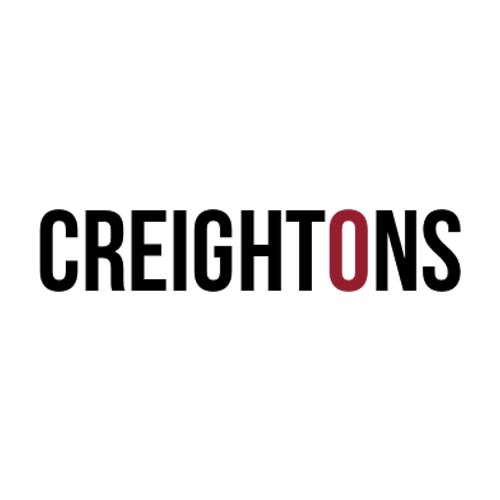 A separate Creightons Garage Repair and Vehicle Recovery Service business plus Autostore are also nearby, an echo of the early days of the company; and a new Creightons of Blacks Road and Creightons of Balmoral have been developed to ensure our customers continue to enjoy the best possible choice and service. 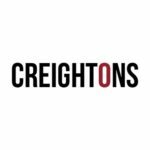 What hasn’t changed over all those years is that unique Creighton Family focus on innovation, quality, choice and customer service that has guided the company since WG opened for business just over 80 years ago. And it’s that same focus that will drive the company forward into the next 80 years. We hope you will continue to be part of it all. KDM Hire is one of the UK and Ireland’s leading equipment rental companies offering the largest range of equipment for hire with over 1000 different products available. Established in 1990 and operating from depots in Cookstown and Belfast, the business has grown to become one of the top 100 rental companies in the UK and has won numerous awards for quality, service and customer care. KDM offers a large variety of non operated plant and tools for hire from drills and lawn mowers to 13T excavators, rollers and dumpers. Other products include traffic management equipment, pumps, lighting towers, scaffolding, welding equipment and temporary fencing. We also hire an extensive range of material handling equipment for industrial or construction applications including forklifts, telehandlers and skid steer loaders. In the nineteenth century the Irish Ordnance Survey, led by Lt Col Thomas Colby, completed the world’s first large-scale mapping of an entire country – the island of Ireland. Given the limited technology available, the accuracy of this survey was astonishing . In 1824, Parliament ordered Colby and most of his staff to Ireland, to produce a detailed six inch to the mile valuation survey. Colby and Lt Thomas Drummond, a leading mathematician and inventor, designed specialist measuring equipment, systematically collected place names, and reorganised the map-making process. The maps were based on a framework of triangulated points. The first leg of the first triangle, known as the baseline, was measured along the flat eastern shore of Lough Foyle. The baseline, at almost eight miles, was the longest of its kind and was measured to the highest standards of accuracy available at the time. In 1960 it was re-measured using modern electronic equipment and the old measurement was only out by one inch. The tools especially developed for the project, were an iron and brass bimetallic strip compensation bar, a strong limelight and a heliostat reflector for daylight observations. These first maps provided the basis of an accurate survey of properties originally for taxation purposes. By 1830 the Survey began to recruit staff to research geographical names and approve the forms of the names which would appear on maps – townlands, districts, hamlets and hill features. These names have been published on successive editions of maps in their original form. All other names on Ordnance maps are updated for each new edition and new, changed and obsolete names are carefully recorded. When it was decided to put height points on maps, local ‘datums’, where the height is fixed at zero, were chosen at locations around the country. The datum for County Dublin was fixed at the low water mark of the spring tide on 8 April 1837 at Poolbeg lighthouse. This datum was later used across Ireland until new datums were adopted in the mid 20th century: mean sea level at Malin Head, County Donegal in 1958 and mean sea level at Clarendon Dock Belfast between 1951 and 1956. All large-scale mapping undertaken by OSNI is published with metric height information referred to mean sea level at Belfast. However, to make sure compatibility throughout the 1:50,000 and 1:250,000 map series which cover both Northern Ireland and the Republic of Ireland, the heights on all OSNI small-scale maps refer to mean sea level at Malin. Malin OD is about 0.037m above MSL Belfast.